Feeding nutritious meals to children is a challenge faced by most parents. Kids hate veggies and it becomes difficult to make them have a proper meal at all times. The challenge increases for parents with children who have autism. Children with autism are known to be more picky and particular about food they like to eat. They show behavior issues and tantrums when asked to eat proper meals. 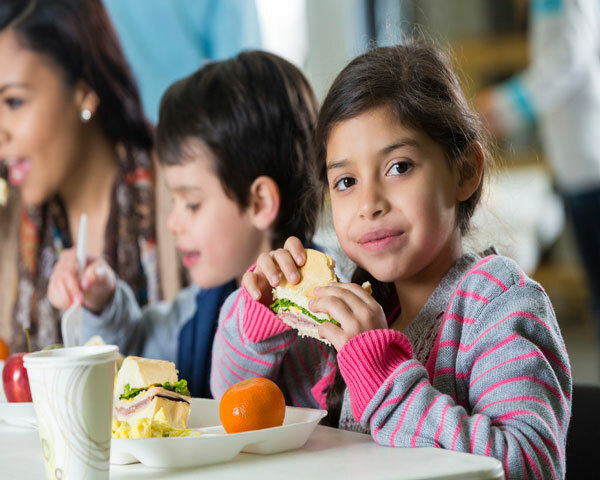 Meal times can become very stressful for parents and children with autism. Here is some information and tips that can help make meal times stress free and fun for all. Parents can make a list of food that the children like and the textures they prefer. If the child likes crispy food, you can get them to eat carrot sticks, crisp apples or make crunchier versions of food. Make sure that the child is feeling physically fine when refusing food. Talk to the child to help them feel relaxed during the meals. It is better to eat together as a family as the child learns from elders. When you eat with kids they feel encouraged to share the meals. Another great idea is to involve the child in meal preparation. Tae the child with you when shopping for food. This will make the kids feel in control and they will be happier to eat the food they helped purchase. Do not force the child to sit at the table or in a certain position when they eat. They may not be comfortable sitting in a certain posture while eating so let them sit in their favourite place. Slowly expose kids to new food and make it interesting! Make sure that some of the food offered during the meal is liked by the child. Mix and match healthy and tasy foods with stuff that your child likes. Be patient and don't focus on how the child is behaving while eating. It is important they get nutrition even if they make a mess while eating. Try and set a particular time for each meal and stick to it. Children with autism do not like changes in pattern and like to go by a fixed routine. Treat the children kindly, and give them time to start liking food at their own pace. You can try these ideas with the children and see the difference at meal times. It takes time to form new habits and remember to make eating time fun for the kids.